The hotel has 76 spacious guest rooms, each of which has a balcony or an outside patio. All rooms are furnished in a contemporary style and include a modern bathroom. McGravins Restaurant, named after the brewery originally on the site, is open throughout the day and serves modern New Zealand cuisine. The restaurant’s buffet dinners are very popular, along with the garden views. 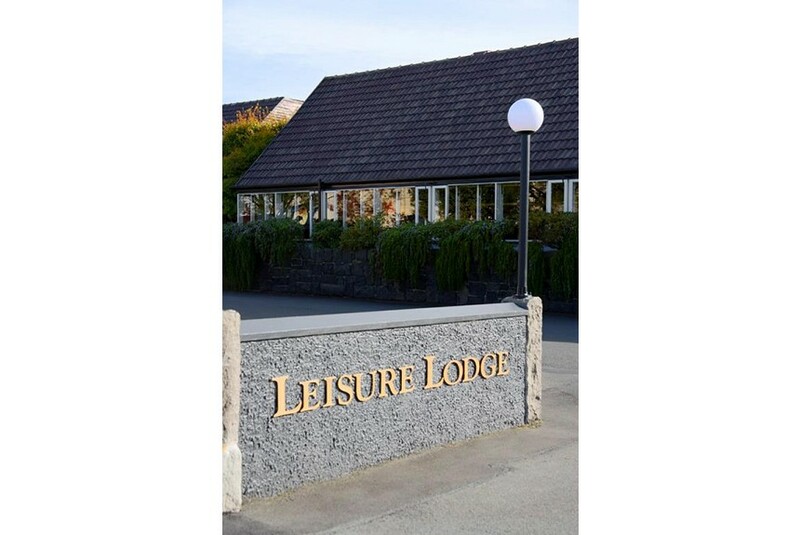 The Mercure Leisure Lodge is a short drive from Dunedin’s main shopping streets and is within walking distance of Otago University. The hotel is easily accessible from State Highway 1.